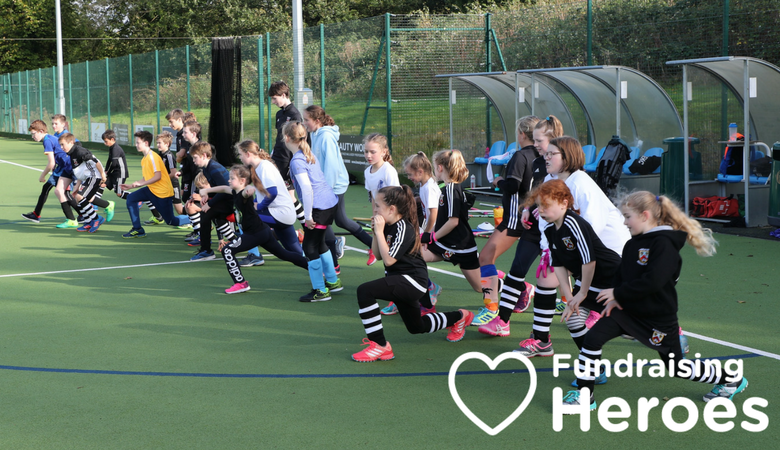 Fundraising Heroes, Alderley Edge Hockey Club in Cheshire were founded in 1888 and boast a long and successful history. The club, which has 600 members and a thriving junior section, favours an inclusive approach to the sport and offers every new member the warmest of welcomes. Age and ability are no barrier to joining in, and the local community really is at the heart of everything they do. In total, the club has raised over £800 through online shopping with easyfundraising. 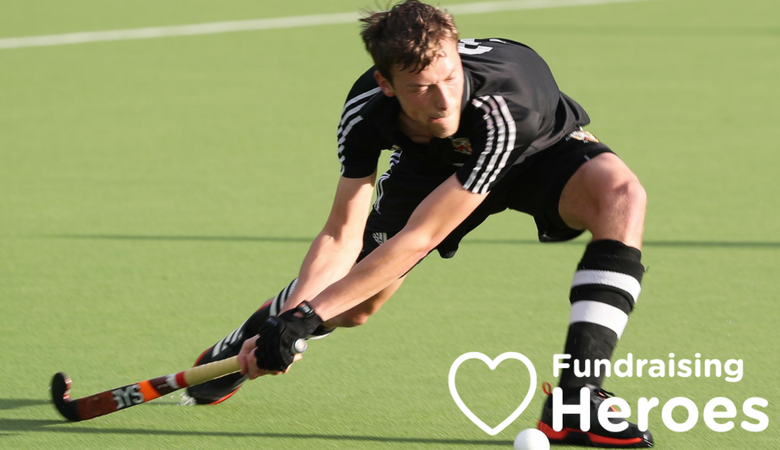 These donations have been used to purchase new hockey balls for training and a shed to store equipment in. Christmas is nearly here, and good causes the length and breadth of the UK recognise that this is one of the very best times of year to promote easyfundraising. Buying seasonal gifts and supplies online really does make life a lot simpler – and, as a bonus, every purchase through the site will raise a much-appreciated donation. Already registered with easyfundraising? Help your good cause raise more with your Christmas fundraising toolkit, including posters, flyers and much more. Never miss donations when you shop online. Download the easyfundraising Donation Reminder and mobile app – find out more.